Using and interpreting data logged by heart-rate monitors can help us become healthier, stronger cyclists - but only if we know what we’re doing. 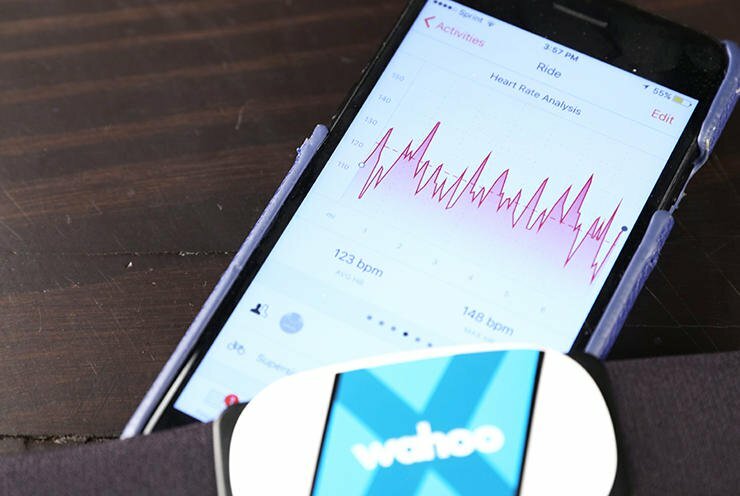 Heart-rate monitors are some of the most popular training tools on the market for cyclists who want to track and improve their fitness. But it’s not enough to simply wear a heart-rate monitor if you want to get something out of it. Here, we tackle the biggest missteps people take with this basic but powerful gear. 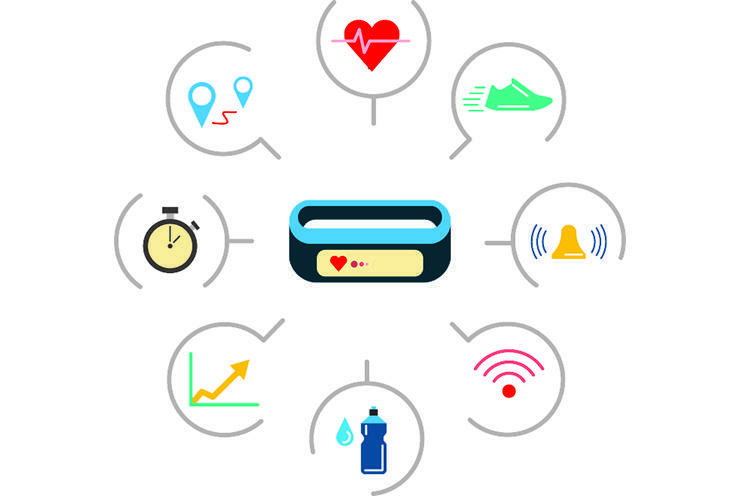 Thanks to fitness trackers from companies like Fitbit, Garmin, and Polar, wrist-worn optical heart-rate monitors are growing in popularity. But among cyclists, the chest strap-based HRM still reigns supreme for comfort, accuracy, and cost. Unfortunately, wearing it wrong can affect its performance. You want it fitted snug across your chest, sensor centered across your front. It should also be right-side up. 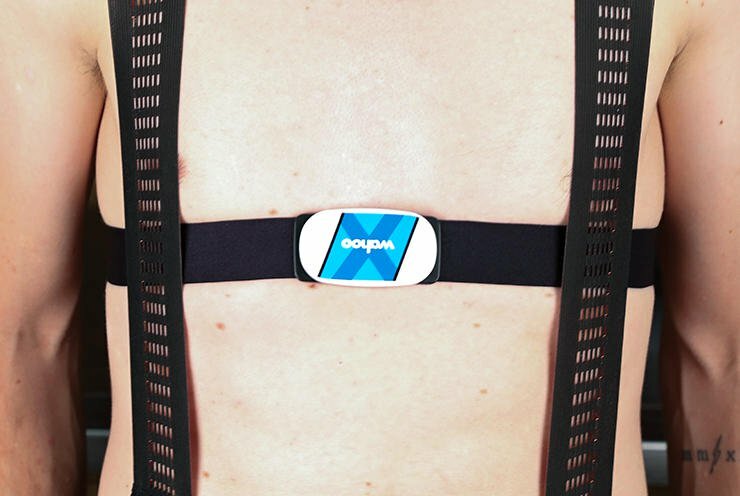 According to Garmin’s product managers, the chest strap won’t work as well as it could if it’s worn upside down. Not washing your HRM enough could cause what’s known as acne mechanica from the constant rubbing against your skin – but keeping it clean isn’t just a hygiene thing. It can also impact how well your HRM works. 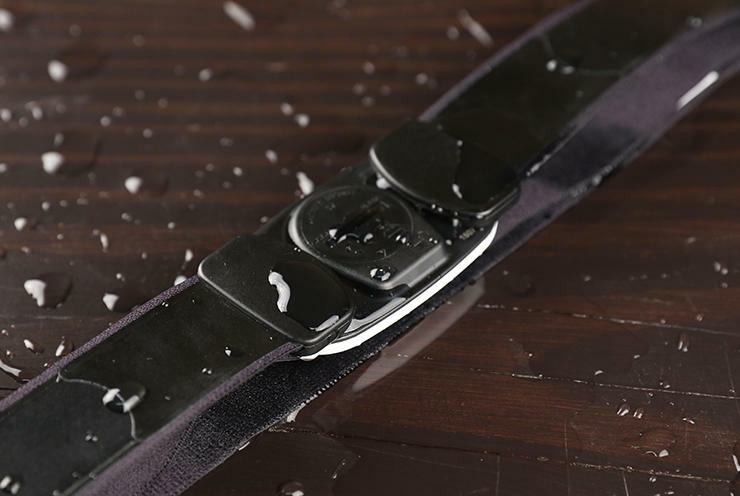 According to Polar, dirt can affect the strap’s elasticity, as well as how accurately the heart-rate sensor functions. 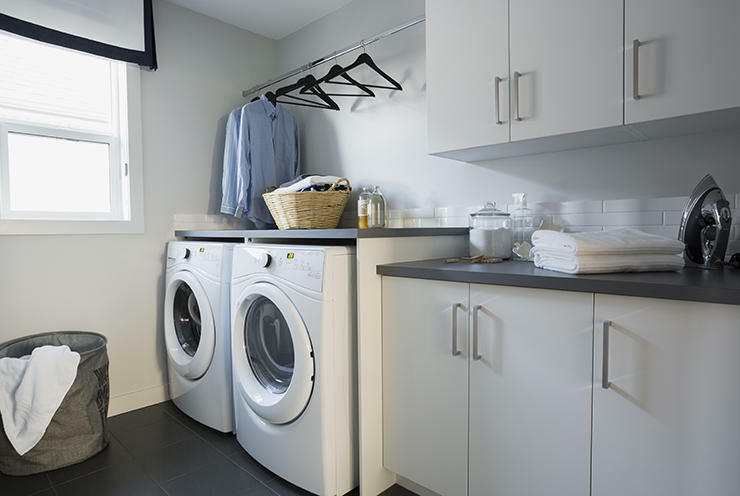 You’ll want to check the manufacturer website for what washing technique you should use: Some straps are washing machine-safe, while others are hand wash-only. If it takes a while for you to break a sweat, or you’re riding in cool, dry weather, you could get faulty, spiky readings at the beginning of your ride. To fix this, you’ll want to moisten your strap before hopping on the bike – a good practice even in wetter conditions. “Wetting the electrodes with water is great, but getting the whole front of the strap a bit wet is even better,” a Garmin representative recommends. Pairing heart-rate data with training guidance from programs like Training Peaks can help maximise your efforts and the efficiency of your workouts. Some days, your heart rate may skew low, while other days it may be high—and that’s perfectly normal. 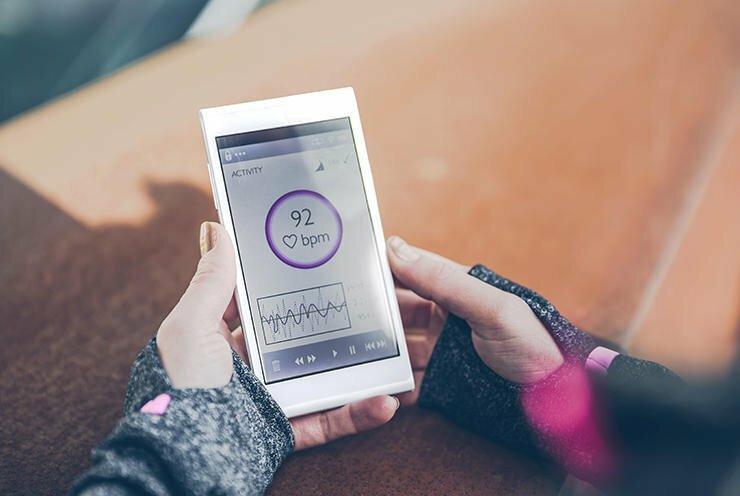 Heart rate measures the body’s response to work, and it can be highly variable. Your heart rate may rise up to 10bpm if you are fatigued, overtraining, it’s a hot day, or even if you’ve had one too many espressos. Alternatively, you may find that your heart rate decreases noticeably when you’re tired or riding in the cold. When you make a sharp change in effort level, your heart rate won’t spike immediately. 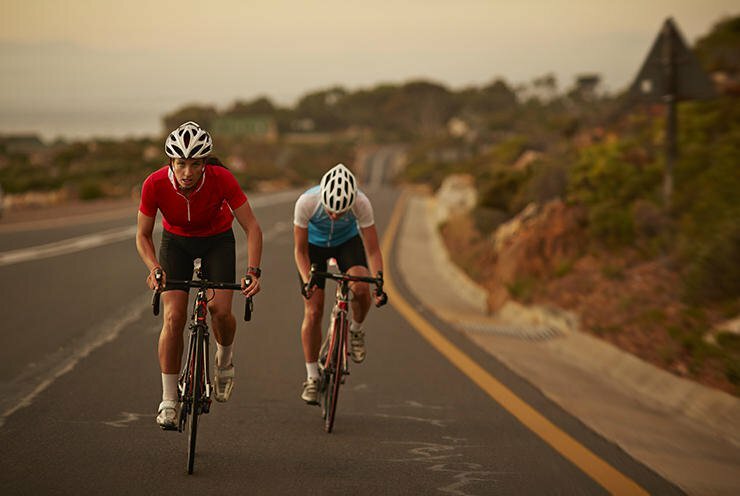 “People training with heart rate will often start their intervals too hard as they try to get their heart rate up to a target number, when in fact, they should be giving themselves a few minutes to climb to the target range,” Nate English, cycling coach and founder of English Endurance says. Because of this lag, English also cautions that heart rate isn’t very effective for gauging efforts under a minute. Knowing your correct training zones can focus your workouts, making them more effective. If those zones are wrong though, you may waste time and energy. English recommends using an uphill time trial or maximal threshold fitness test in warm weather to determine your maximum heart rate. (Ideally, trying those efforts several times, then averaging the results.) Then, you can use an online calculator to distinguish five or six training zones, depending on what your coach or training plan calls for. If you prefer not to use a chest strap-based monitor, that’s fine—as long as you’re aware of the limitations of alternatives. 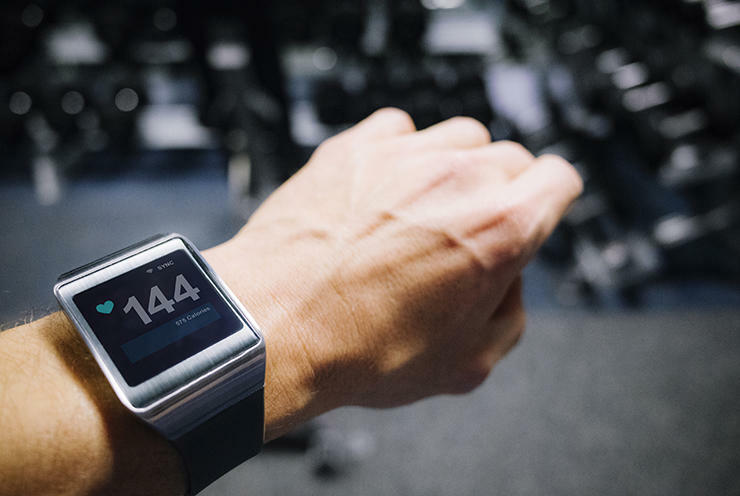 For relatively steady state efforts, Polar’s Tom Fowler says an optical heart-rate monitor offers a great level of accuracy. But if you’ll be sprinting or doing other kinds of short, high-intensity bursts, a chest-based strap is more sensitive, and can more quickly capture changes in heart rate that a wrist-worn heart-rate monitor could miss.